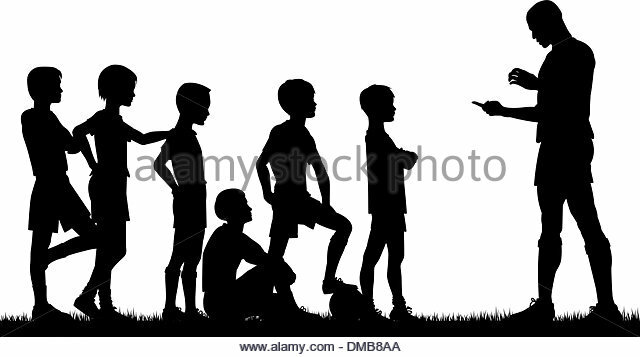 Many of the young athletes who are selected into the ECAS programmes have not received any significant coaching. Upon admission into an ECAS programme, the assistance of a knowledgeable coach is of the utmost importance. This is why there are several coaches in the different coaching codes whose “know-how” and experience is added to the science involved in the preparation of the athlete. Coaches who are in partnership with ECAS assist in the selection and use of the athlete’s or team’s sport tactics and strategies during competition. ECAS coaches are involved in the technical side of the athlete’s sport and give direction and instruction on the skills’ that are required for success within the athlete’s sport. 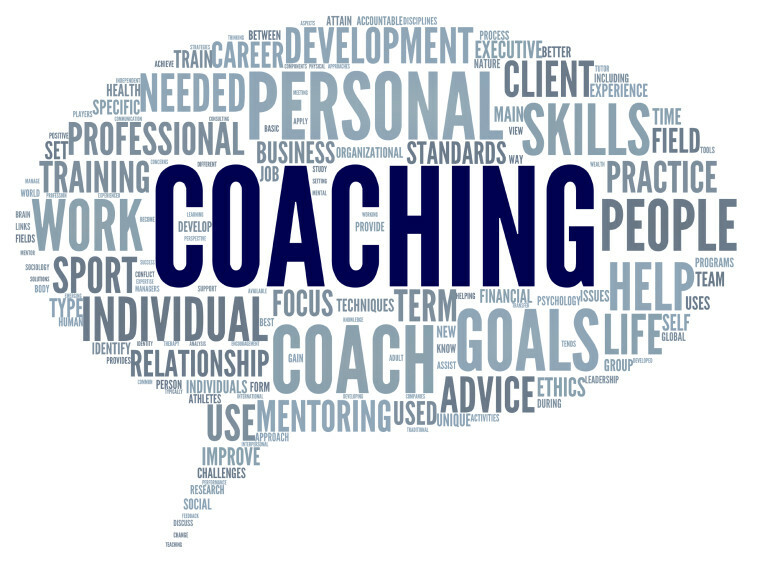 The development of the coaches is also an important facet of the ECAS programmes and seminars and workshops are conducted with the coaches in order to keep them at the forefront of advancements within their sport. Advising the athletes on the nature of their particular sport.